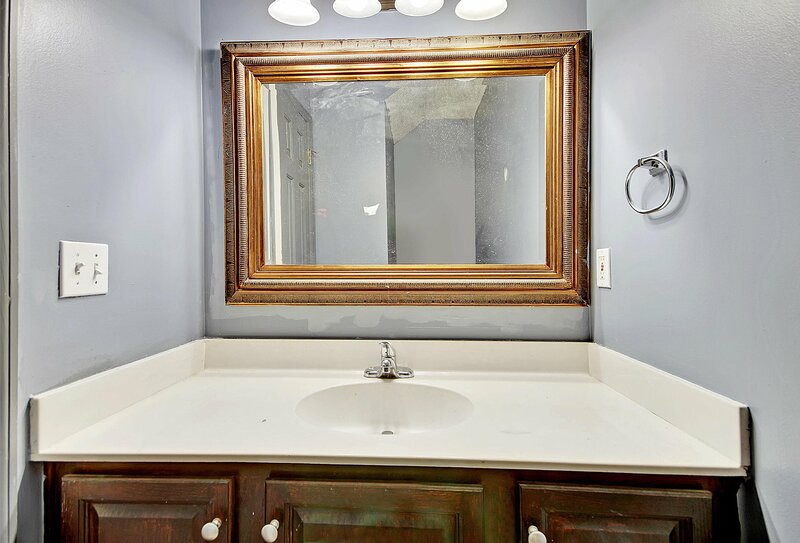 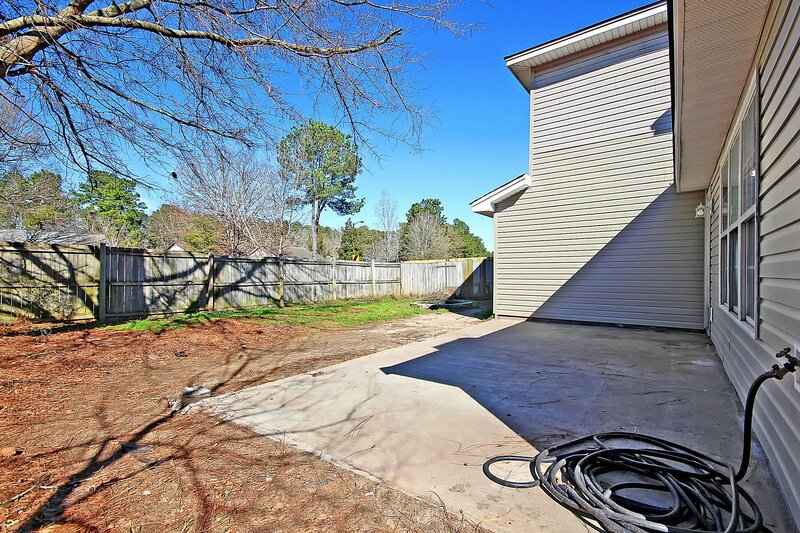 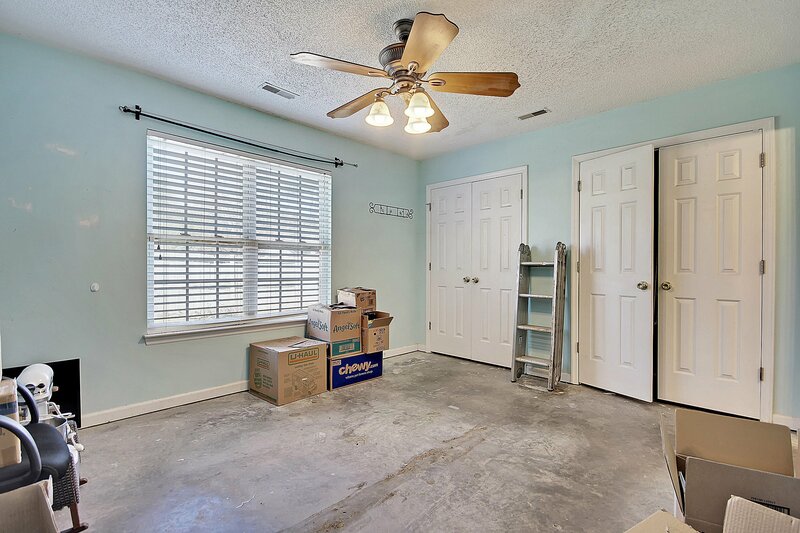 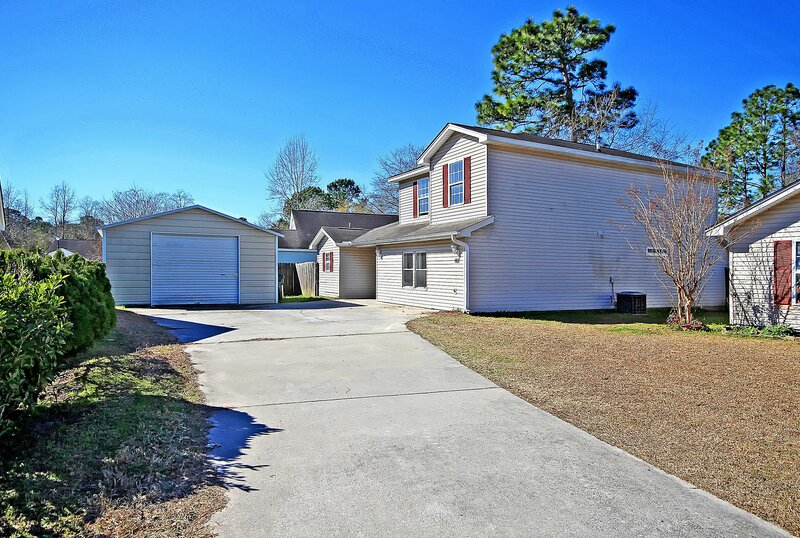 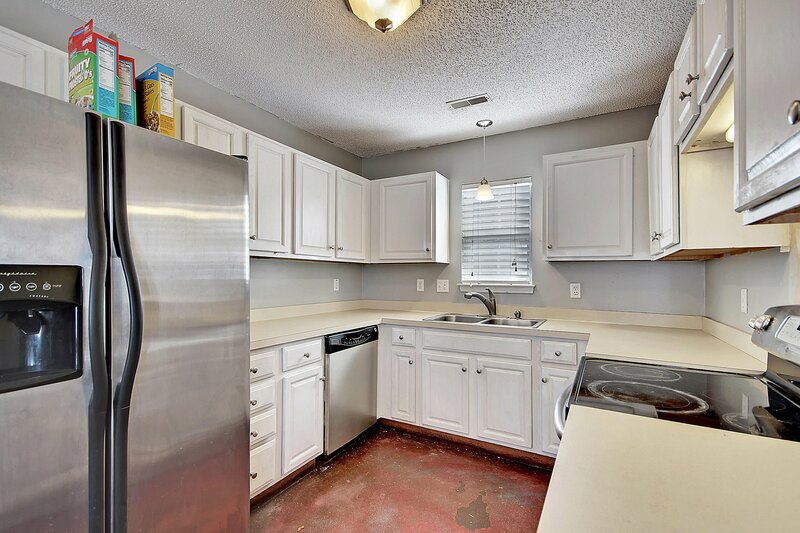 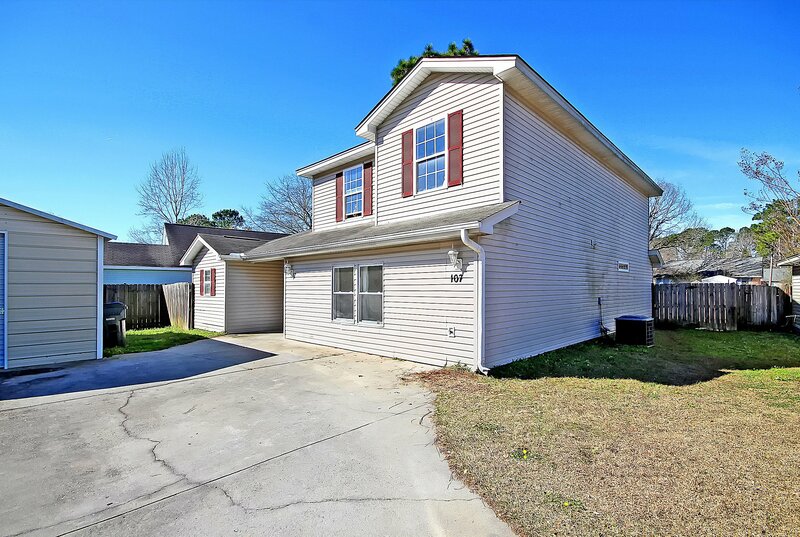 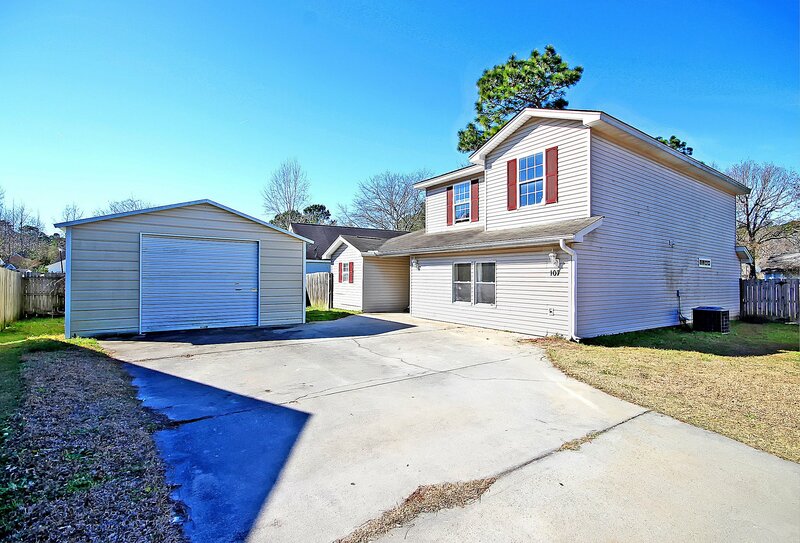 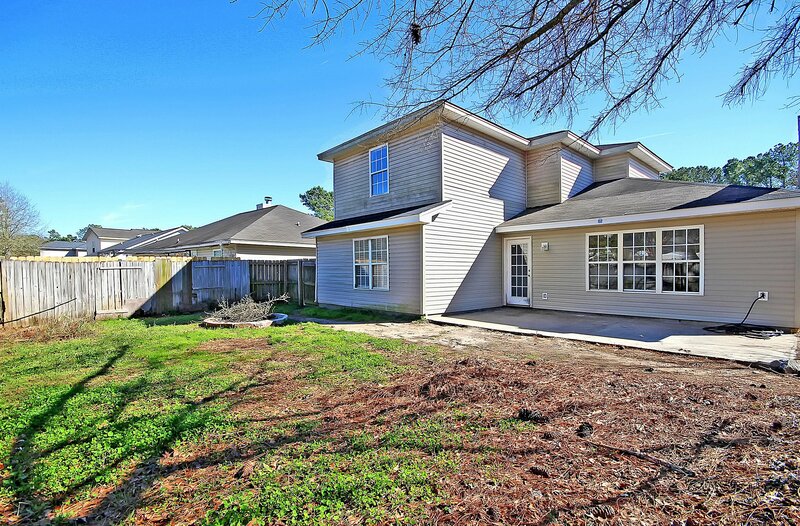 Located in Summerville's Sangaree neighborhood, this two story home packs a punch in terms of the best use of square footage with both dual masters on the first floor with access to en-suite full baths. 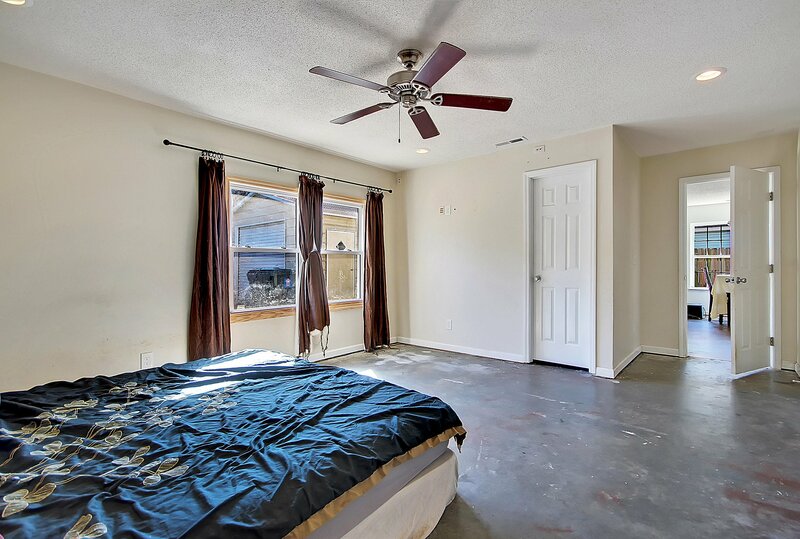 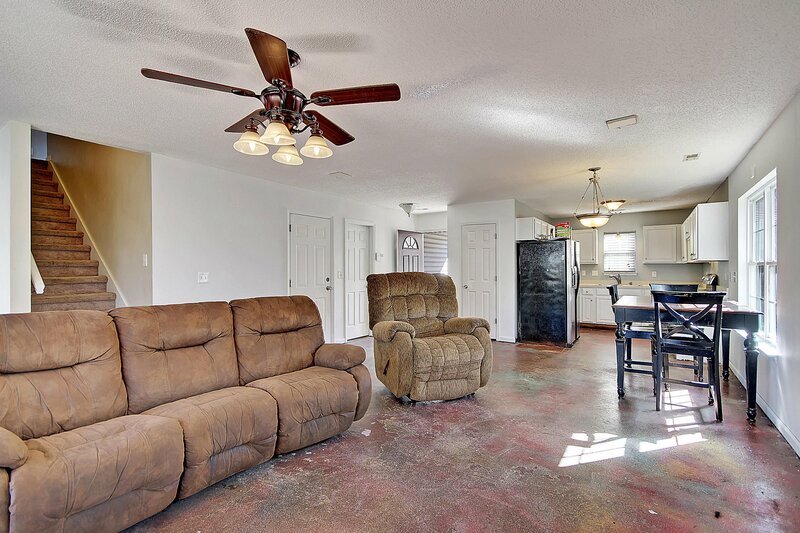 The first floor also has an awesome concrete floor like the cool Lofts have in downtown Charleston. 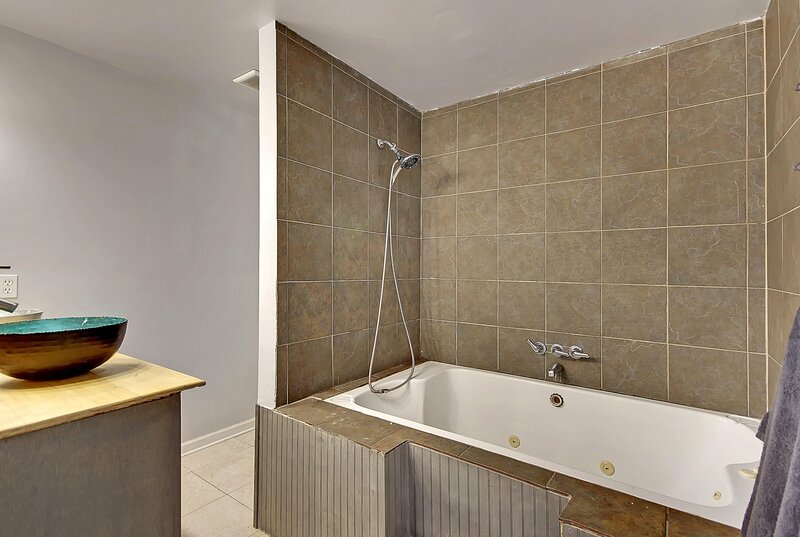 One master bath features a huge, relaxing jetted tub that you can sink into after a long day at work melt the stress away. 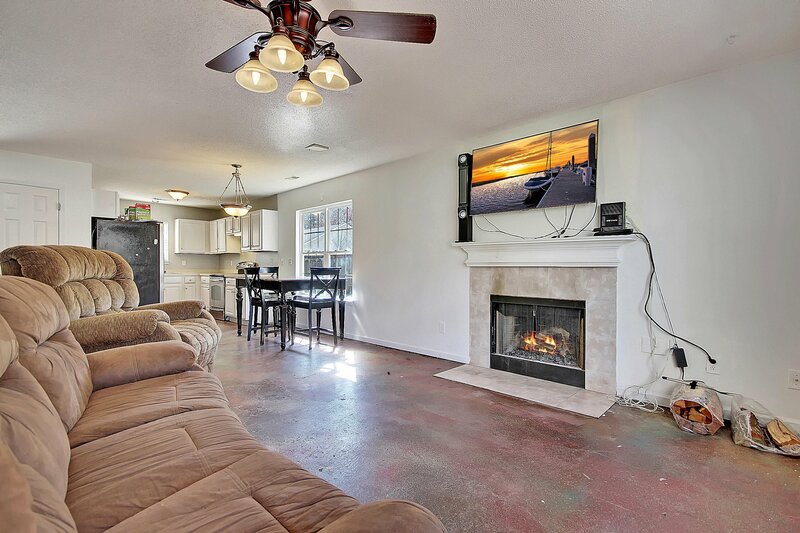 The open living space has a wood burning fireplace creating warm environment. 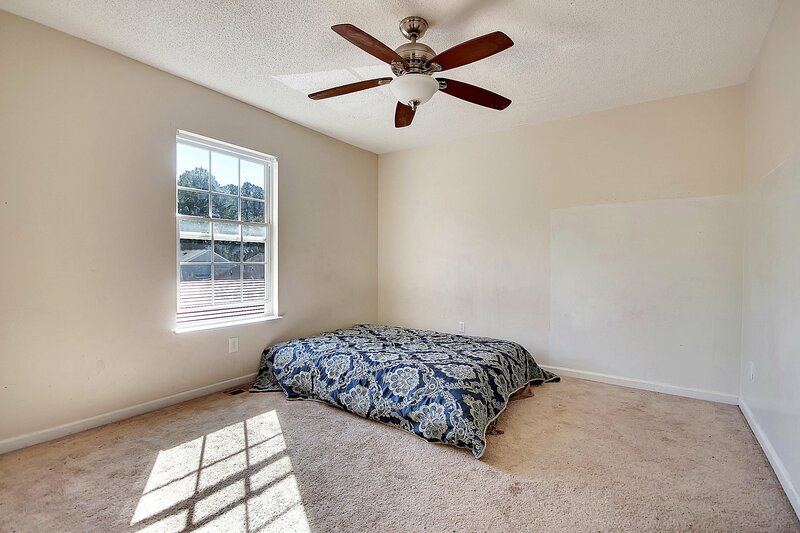 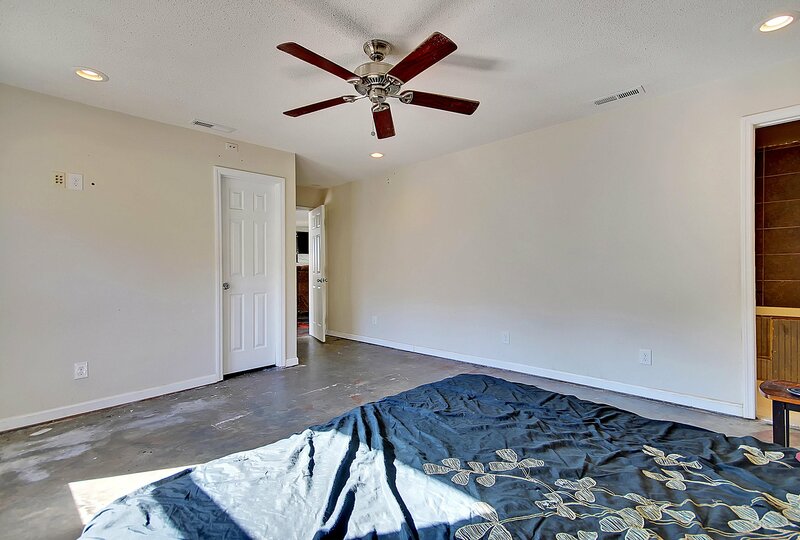 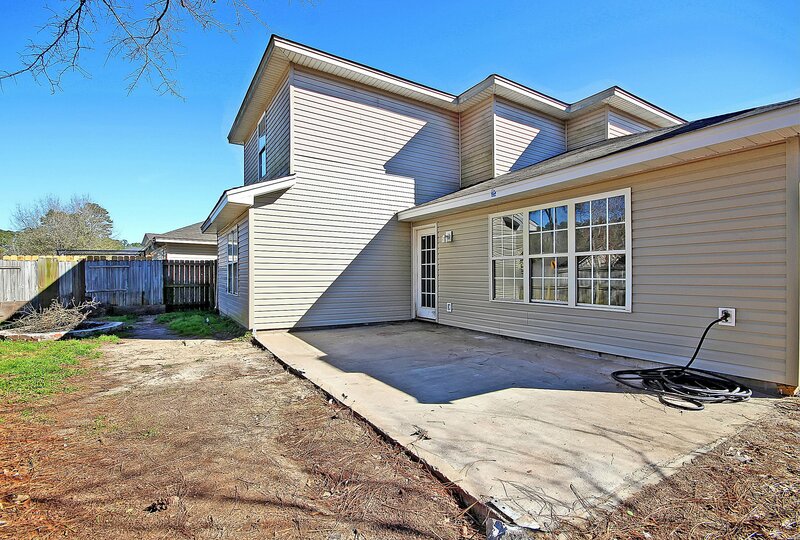 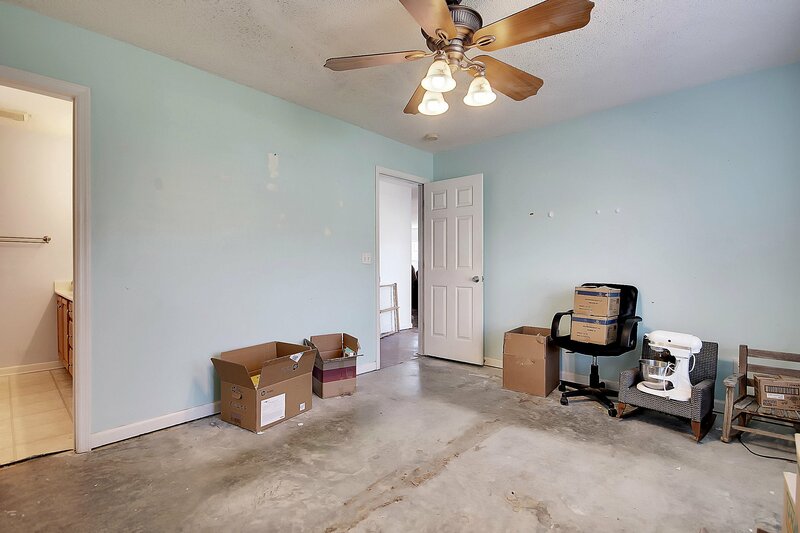 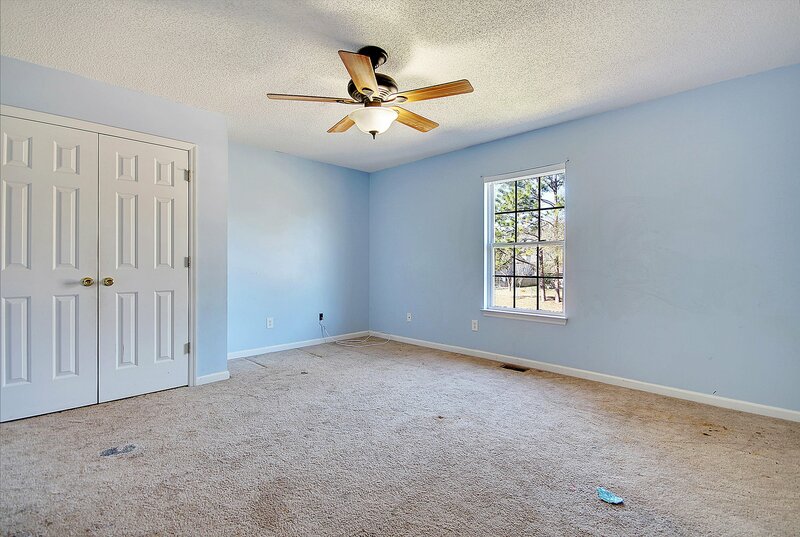 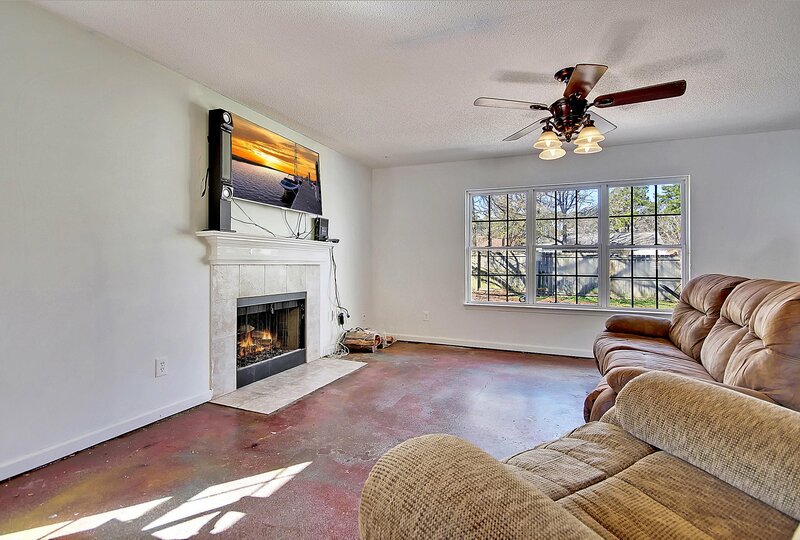 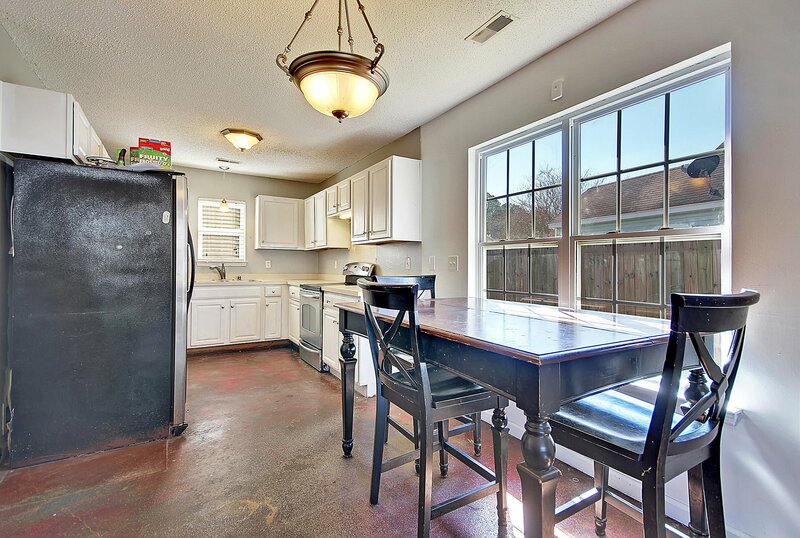 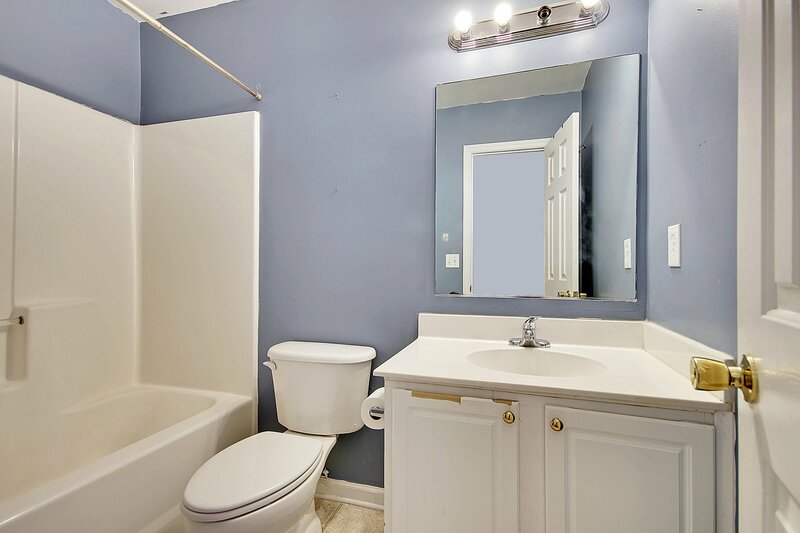 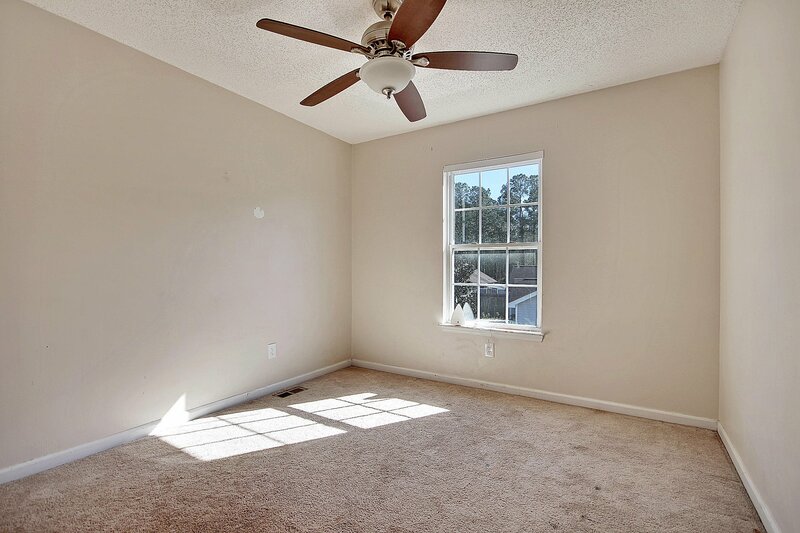 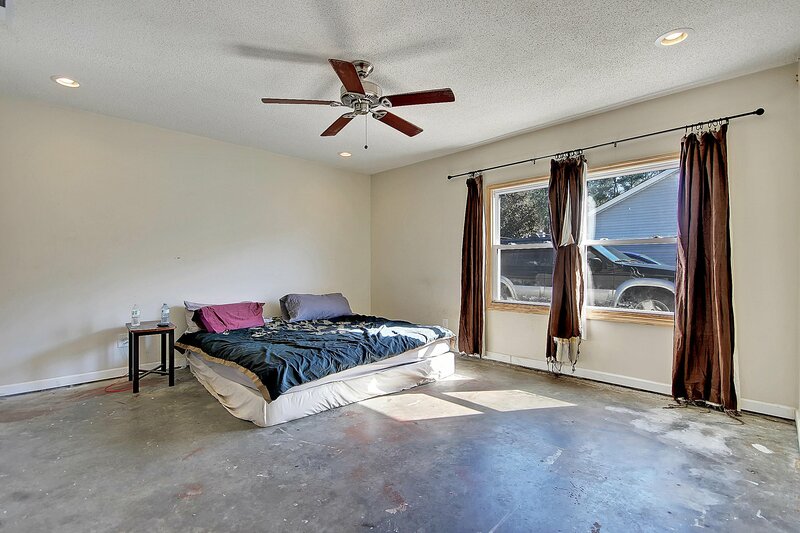 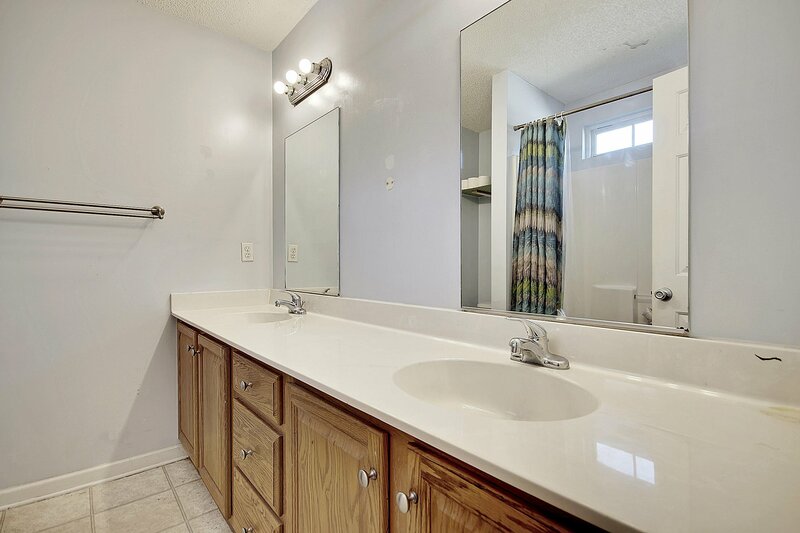 Upstairs you'll find three additional bedrooms and a full bath. 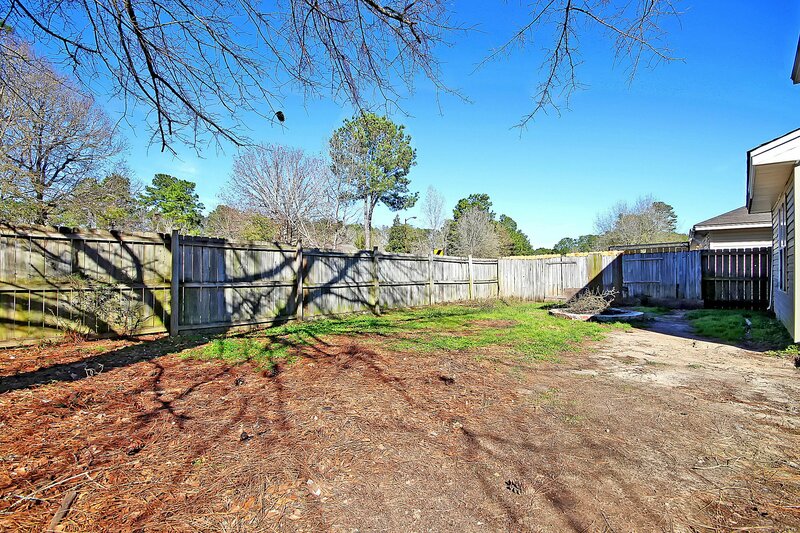 The fenced-in backyard has an expansive patio and yard area. 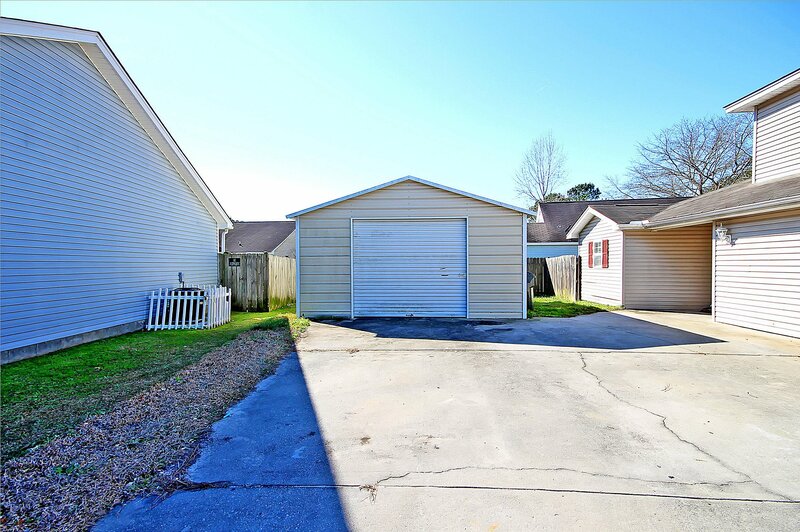 A detached garage is great extra storage, a workshop or a refuge for up to 2 vehicles. 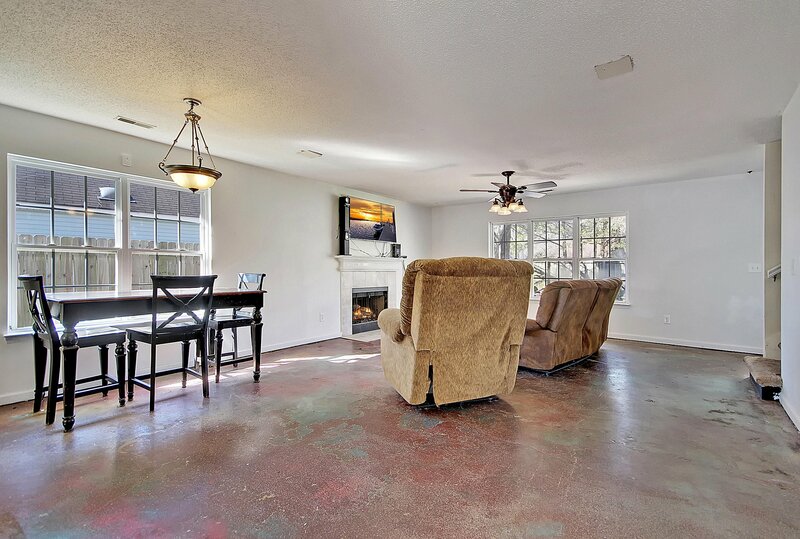 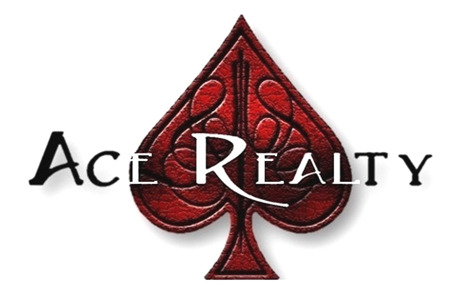 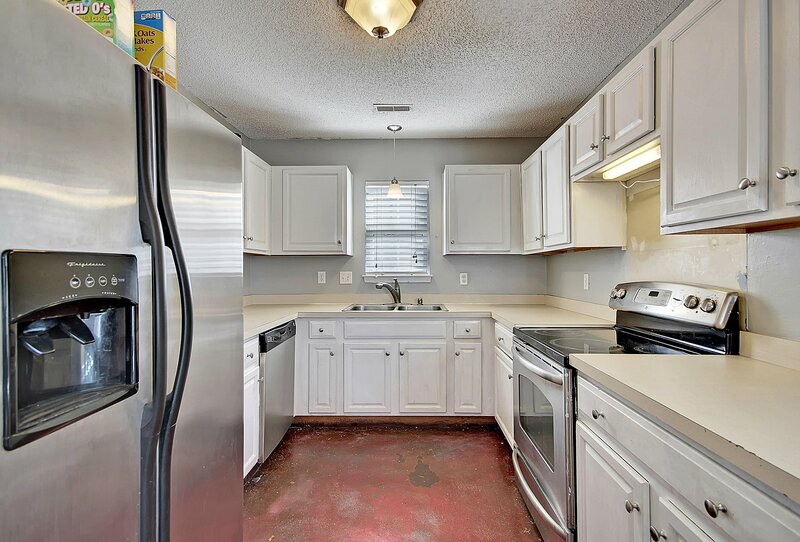 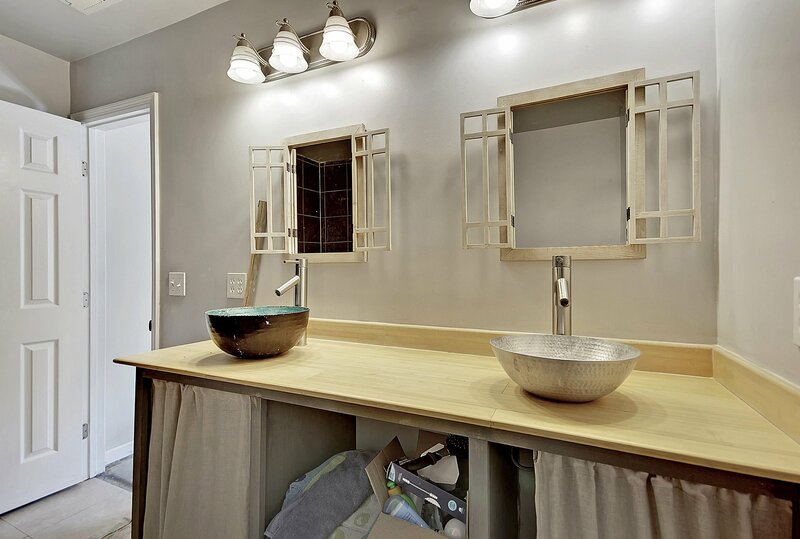 You'll love the home's convenience to shopping, dining, the library and 26.